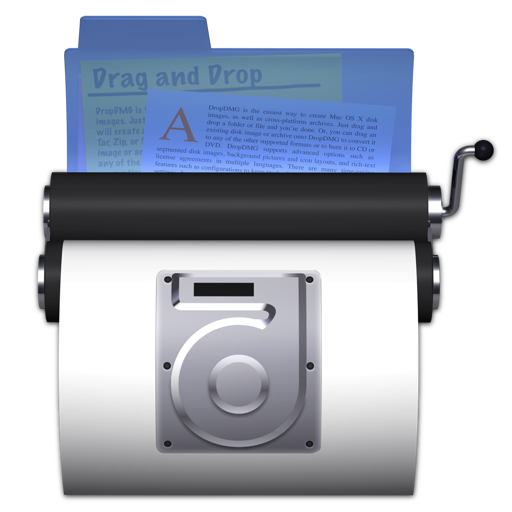 DropDMG is the easiest way to create macOS disk images, which pack entire folders or disks into a single compressed file, either for transport across the Internet or simply for backup. 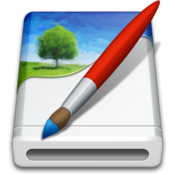 They are Apple's preferred format for distributing Mac software. 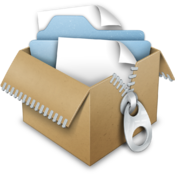 Disk images are also the only archive format whose contents you can directly access in the Finder. Just drag-and-drop a folder or file, and you're done. Or, you can drag an existing disk image or archive onto DropDMG to convert it to any of the other supported formats or to burn it to CD or DVD. 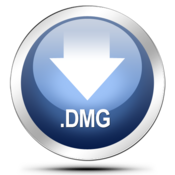 DropDMG supports advanced options such as signed, encrypted, and segmented disk images; WYSIWYG layout with background pictures and custom volume icons; and rich-text license agreements in multiple languages. 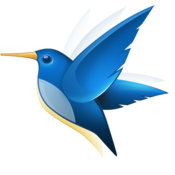 There are many time-saving features, and it can also be automated via AppleScript, the command-line, and Automator. The Create macOS Install Disk command now pre-downloads any required assets from Apple’s servers so that the install disk contains everything that you need to install macOS. 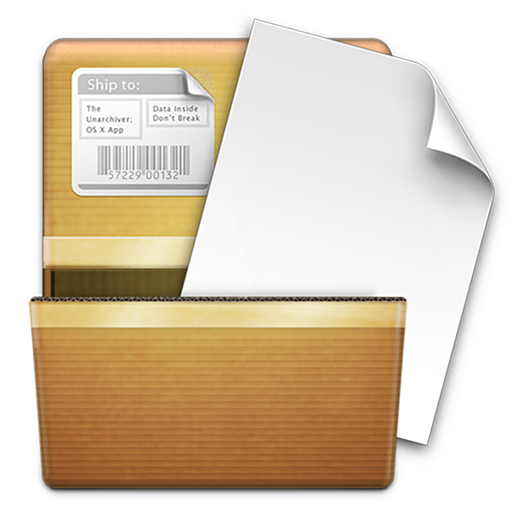 Added instructions for Creating a DropDMG Quick Action in macOS 10.14’s Finder. 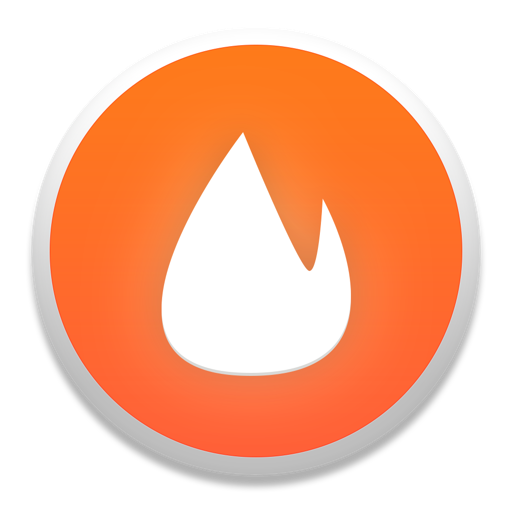 DropDMG now supports the Hardened Runtime on macOS 10.14. 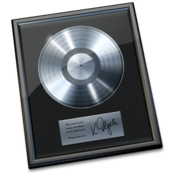 DropDMG is now notarized by Apple. Improved the Security & Privacy Access instructions. DropDMG now reports a helpful error message if the dropdmg command-line tool fails because its parent process doesn’t have Automation access to control DropDMG on macOS 10.14. Added AppendToNameWhenConverting to the esoteric preferences. 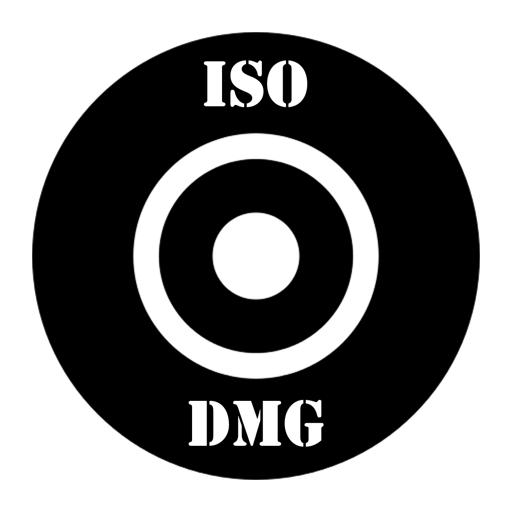 The license agreement editor now uses a darker background color in Dark Mode to match the disk image mounter. Improved the appearance of the log detail drawer in Dark Mode. Worked around a bug in macOS 10.14 where the font and color buttons in the license agreement editor didn’t show their text because the images were too large.